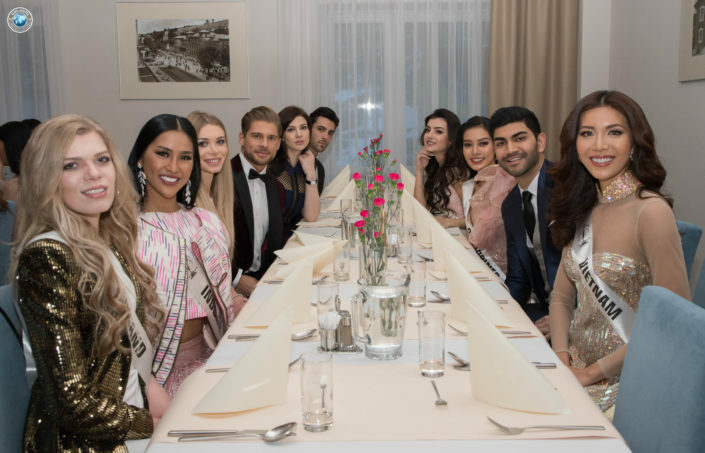 Our contestants already arrvied in hotel Krynica and the tenth edition of Miss Supranational is on the way, just a few hours left for the grand ceremony. The girls have been prepping so hard since almost three weeks now. And finally here comes the day! Miss Supranational is a beauty contest that has been organized since 2009. In 2017, South Korea with Jenny Kim triumphed. Who will take the title of the most beautiful in the world this year? This is the biggest question for most of us. Poland will be represented by Magdalena Bieńkowska – winner of the Miss Poland 2015 title. Yesterday, there was a Royal dinner hosted by the President of the grand Pageant. 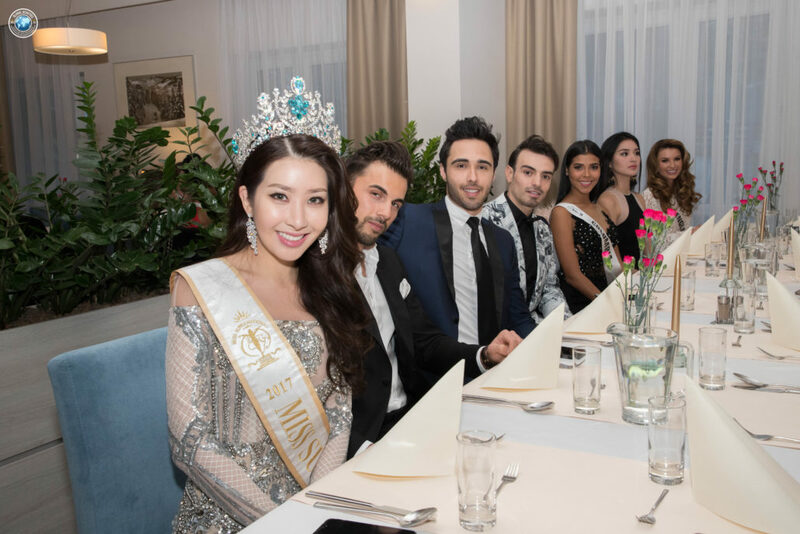 The president of Nowa Scena Mr Gerhard Parzutka von Lipinski were joined by the last year winner Jenny Kim and former eight queens from the previous years, in addition to Mister Supranational 2017 Gabriel Correa. The dinner was also attended by the ten winners from this year’s edition that were selected through online voting till yesterday night. Here are the ten gorgeous ladies representing the following countries, who got this prestigious opportunity : Ukraine, Philippines, Myanmar, Vietnam, Malaysia, Finland, Indonesia, England, Colombia and Mexico. As we come across different lists of favourites from various pageant portals, all eyes are waiting to experience the grand tv show which will declare the real winner. Fingers crossed, let’s hope that your favourite contestant wins.